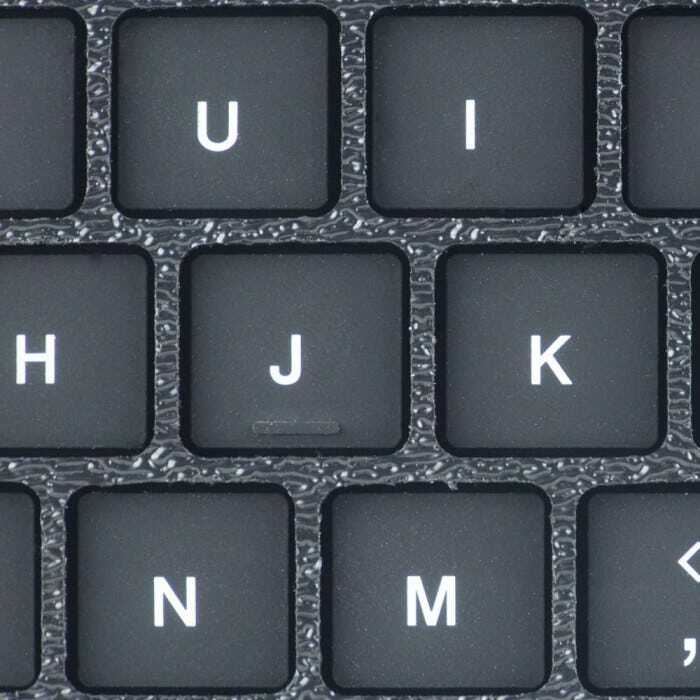 The combination of the smaller keyboard with a keyguard makes typing easier and reduces the number of mistakes due to hitting two keys. Bluetooth keyboard helps make a tablet or computer more accessible. Ultra-slim, stylish keyboard is designed using low profile scissor-switch keys that provide a great feel and a fast tactile response with quiet typing. 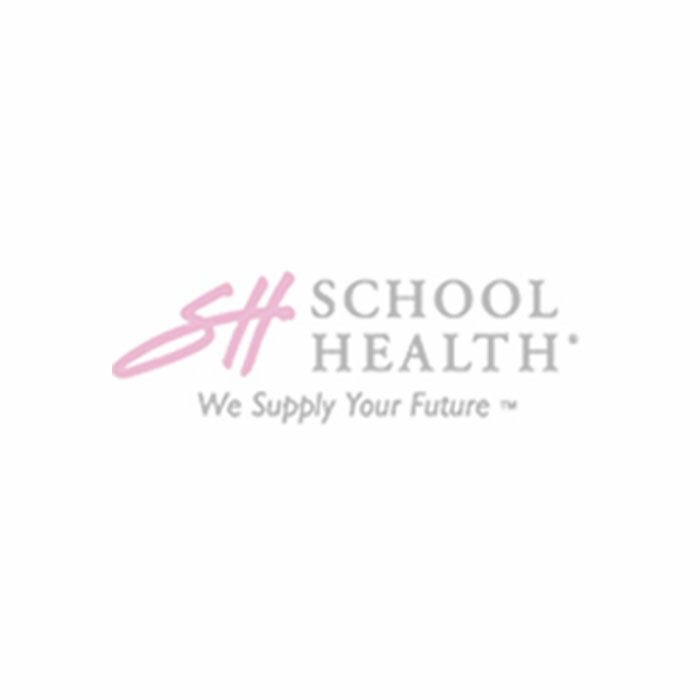 iPad and multimedia hot keys offer instant access to many frequently used iPad functions and multimedia tools, so you can navigate faster. 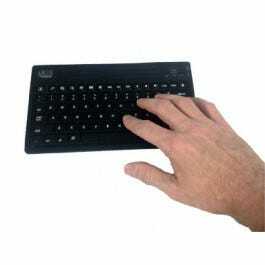 Ideal for people with limited hand movement and control, who often find standard keyboards difficult. The range of motion required to reach all the keys can make typing difficult and fatiguing. And limited control means more mistakes by accidentally hitting two keys at the same time. It is also difficult for some people to suspend their hand above a keyboard without support. Also helps people who type with a single finger or a pointer. Small size of the moisture-resistant keyboard (9"L x 5.75"W) reduces the distance that someone has to reach to access all the keys. Keyguard fits between the keys and prevents simultaneously striking two keys next to each other. Keyguard is slightly taller than the keys to allow resting your hand on the keyguard without activating keys. Wireless (via Bluetooth) with rechargeable battery that charges using standard USB port. 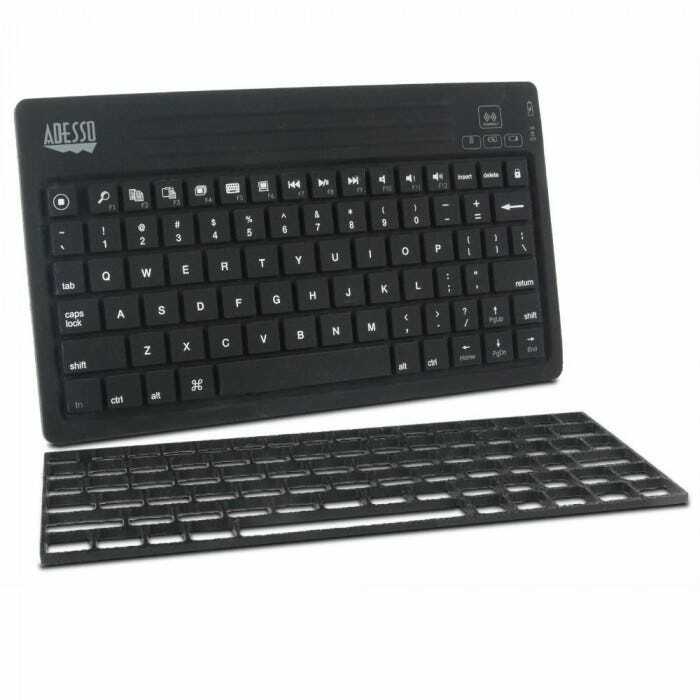 The Bluetooth keyboard is an ideal solution for increasing productivity with an tablet. An external keyboard offers a variety of benefits. The wireless keyboard leaves you with twice the screen real estate for content instead of keyboard. 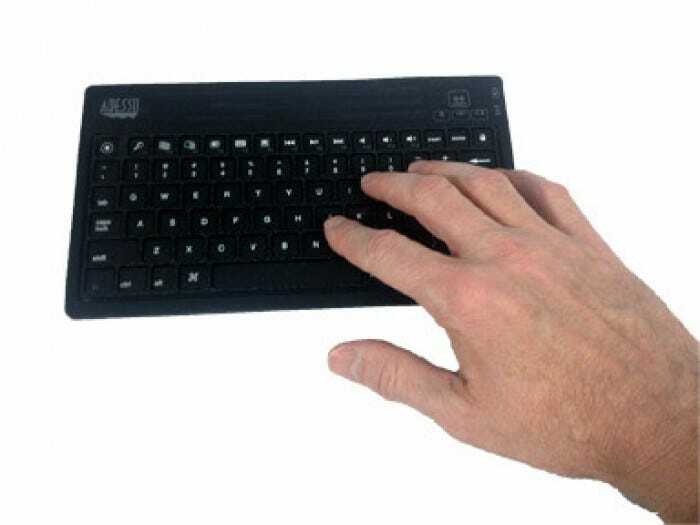 The wireless keyboard can help you type your fastest, with not having to wonder where your fingers are. You can separately position your tablet for the best view and keyboard for easiest use independently. Some people find the touch screen keyboard to be awkward. For one thing, there's no tactile feedback - it's easier to type on a keyboard where you can feel the keys. When typing notes in a class or meeting, you don’t have to be looking at the screen keyboard and possibly miss something.